Direct flights from Ireland to Iceland have dropped below €50 each-way as competition sees two airlines battle it out on the route. Before 2015, Irish holidaymakers looking to visit Iceland needed to fly via the UK, or wait for the occasional charter. Now, there are upwards of a dozen direct flights every week from Dublin Airport. 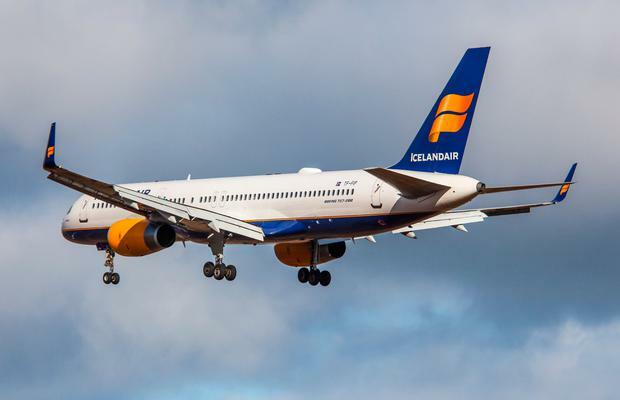 The route got its latest boost this week, with Icelandair launching new direct flights - a six-times weekly, year-round service connecting Dublin with Reykjavík. Prices start from €125.65pp return on a basic economy fare - meaning one-way fares break down at around €63, with taxes, fees and charges included. Checked baggage is extra, from €44 per 23kg piece on the basic fare. "With the expansion of our route network in recent years, and in particular the increasing number of destinations in North America, we embraced the opportunity to add Dublin to our service," said Björgólfur Jóhannsson, CEO of Icelandair. Not to be outdone, WOW air, which has flown direct to Reykjavík from Dublin since 2015, has issued a sale this week with flights starting from €49.99 each-way - for basic fares in May, June, September and October. That's not including seat selection of bags, of course. Carry-on bags with WOW cost from €23.99 per leg between Dublin and Reykjavík, while a 20kg bag starts from €31.99 each way. Both Icelandair and WOW are also encouraging passengers to use Keflavik as a hub for affordable, one-stop transatlantic travel - Icelandair connects with 22 North American destinations, and WOW a further 10 with one-way services from Ireland starting at €129.99 each-way (via Reykjavik). 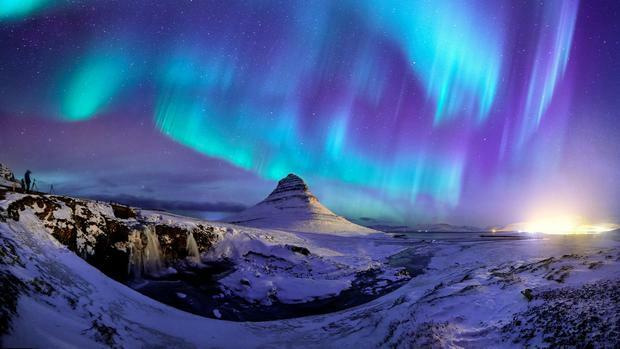 Both airlines also offer free stopovers in Iceland. “The new route also provides North American based travellers with more options to get to Ireland, which is great news for the Irish tourism sector and the many businesses that it supports throughout the country,” added Dublin Airport's managing director, Vincent Harrison.